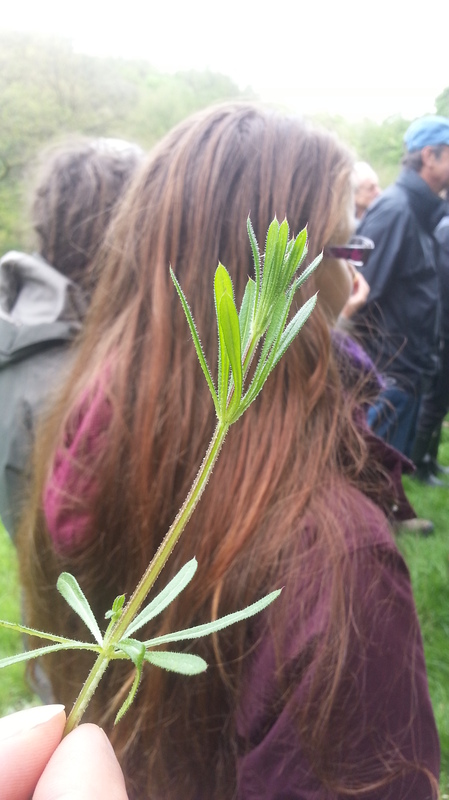 On Sunday 4th of May 2014, Heather and I hosted a walk around Meanwood park to discover what herbs grew there. 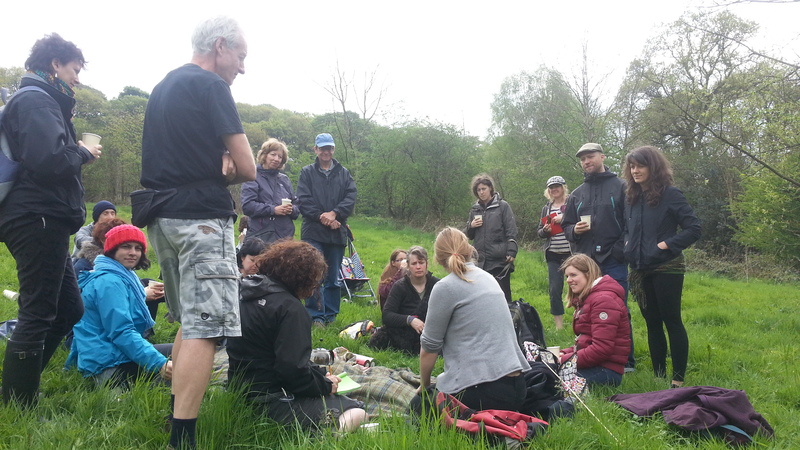 We had 20 people come along. We talked about the virtues of trees and plants and how to make them in to medicines to use at home. We talked about the different ways you can take herbs, either as a tincture, a tea or even as a flower essence. 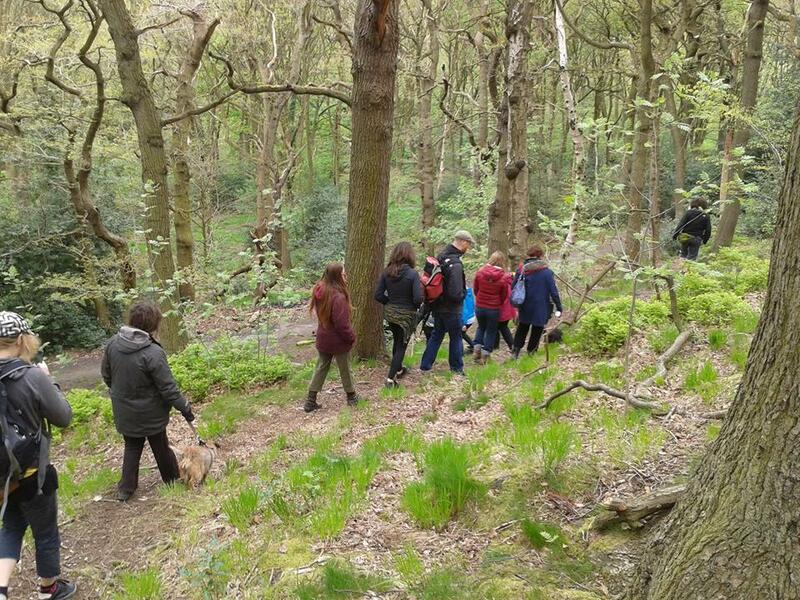 First we traversed the oak wood, which some say was inspiration for Tolkien’s Shire, he walked this way each day on his way to work at Leeds University in the 1920’s. Stopping for a minute of stillness with the great giants. 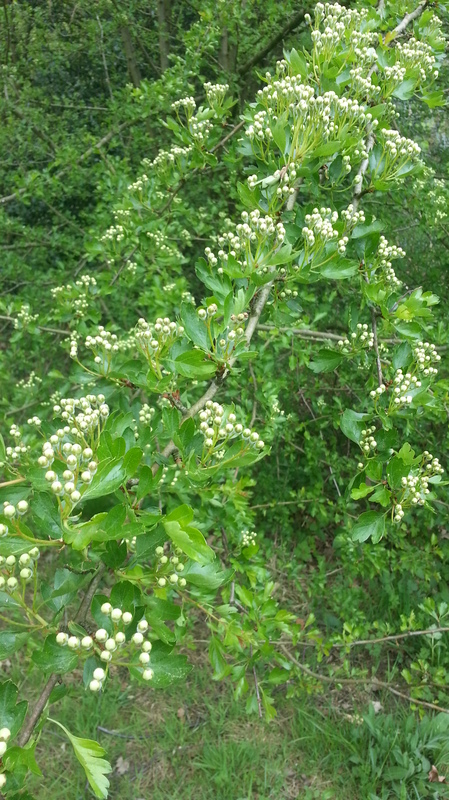 We each had a drop of Oak Bach Flower Essence. Oak Essence used to help people come out of depression, particularly that caused by the limitations imposed by illness. It imparts strength. 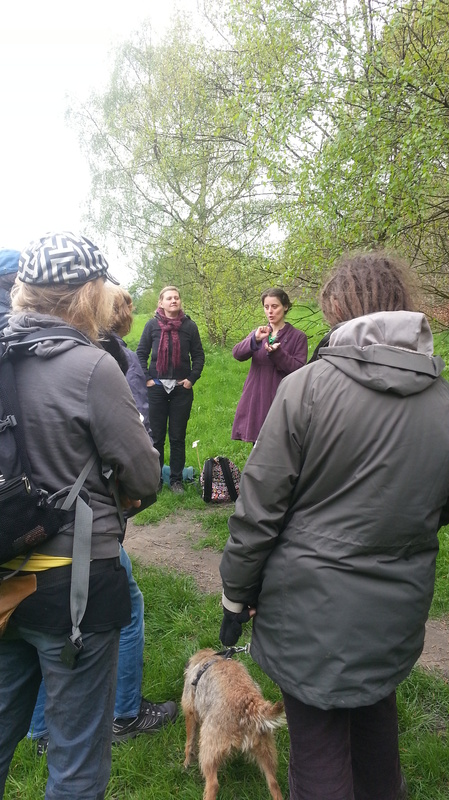 Me extolling the virtues of silver birch sap, one of nature’s very best Spring tonics. 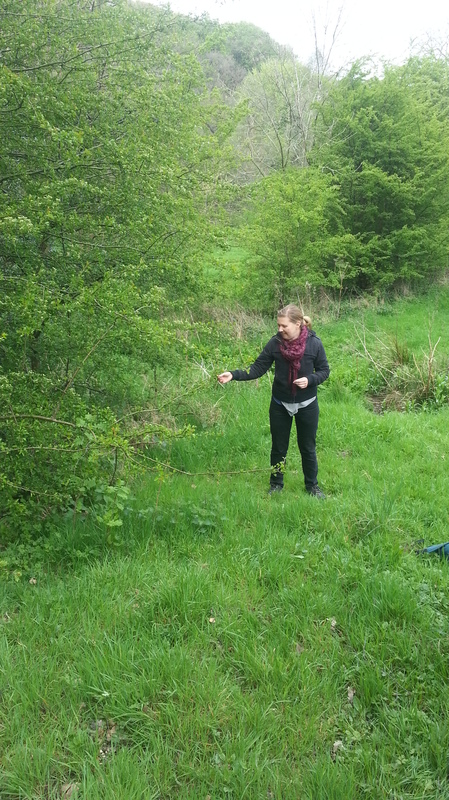 We learnt that cleavers or sticky bud is a lymphatic cleanser, that you can use in the Spring to clean your self out, as Heather described it, “like a bottle brush for your lymphatic system!”. 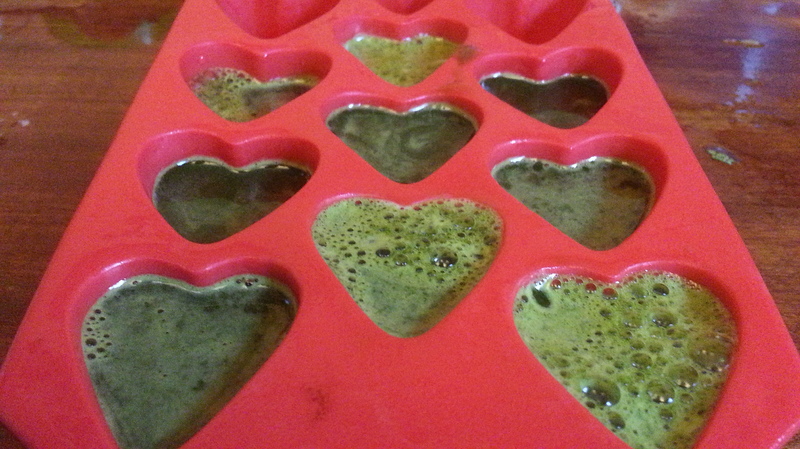 And then freeze it in ice cube trays, so you pop one out and have fresh cleavers juice everyday to keep you healthy. Add it to your smoothie or juice for that instant “green” hit. Major smug points for you. 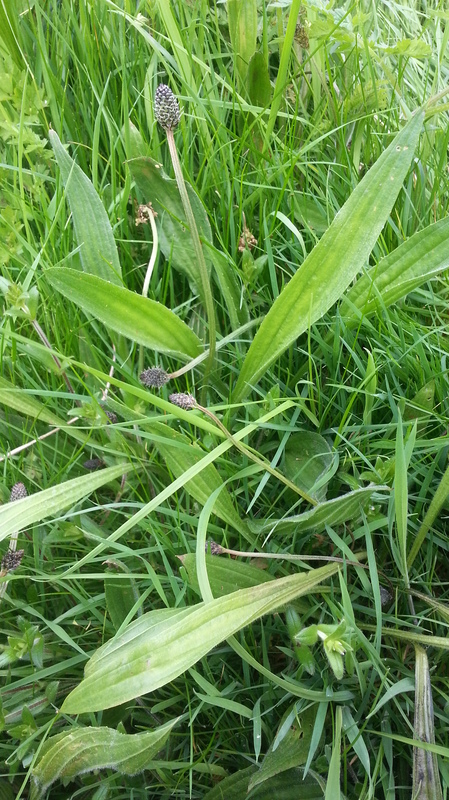 Ribwort plantain was much appreciated. A herb that is often under our feet and people recognise it but don’t realise how useful it is. Healing on the inside and out, being that it combines the qualities of being astringent and mucilaginous. A winning combination for inflamed tissue as it dries and soothes, think eczema. Known as White Man’s Footprint, the seeds were carried over to the Americas by the settlers. The Native American Tribes recognised its healing powers and adopted it into their herbal medicine usage. Also excellent for allergies, hay fever and a drippy nose. 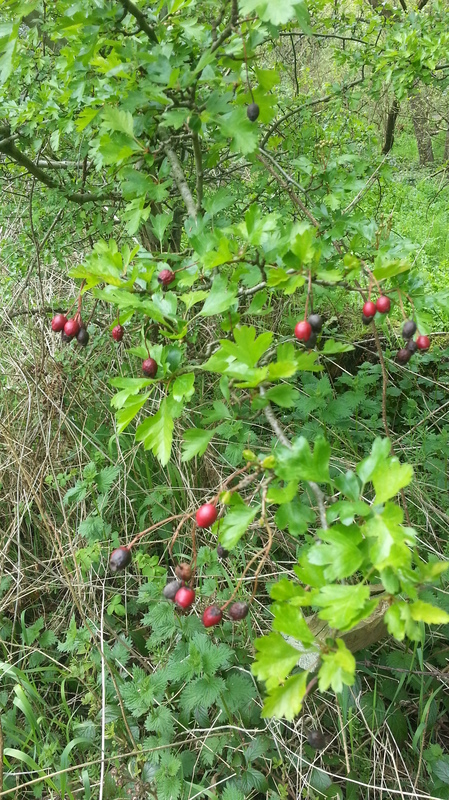 Heather talked about Hawthorn and its widely accepted use as a cardiac medicine. Used to regulate blood pressure and to strengthen the heart itself. 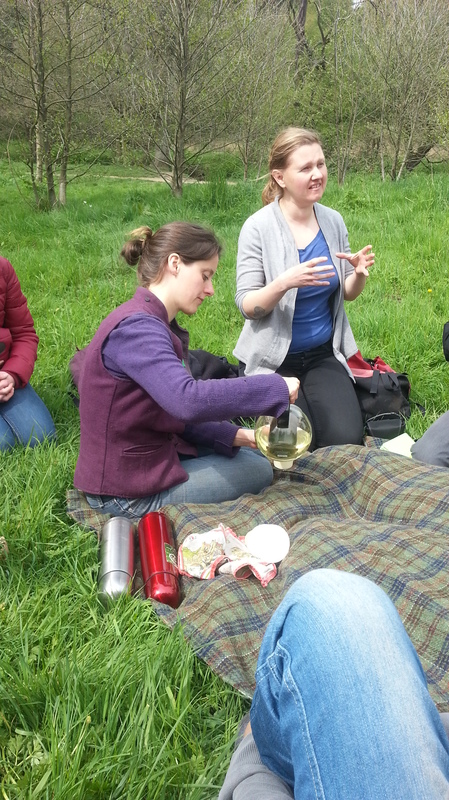 We finished off with a pot of nettle tea, picked fresh from the hedgerow. Heather lead a mini herb tasting. This is where you drink the tea and try to feel where the sensation of it “goes to” in your body. Its a way of tuning into your intuition and discovering through your inner-sensations, the bio-kinetics of how herbs work. If you’re interested in a more in-depth herb tasting session, we will be holding them once a month. We won’t tell you what herb you will be tasting in advance, in order that you can use your intuitive powers to the max. 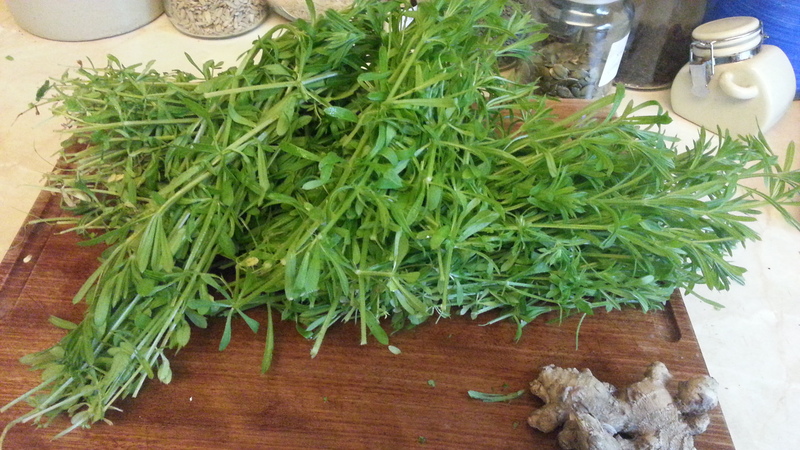 Next herb tasting event is June 18th, between 7-9, in Chapletown. More details to follow. There will be an event created on facebook. We are also running a one day Summer Herb Workshop at my house/garden/dispensary in Headingley. It will be a hands-on workshop. 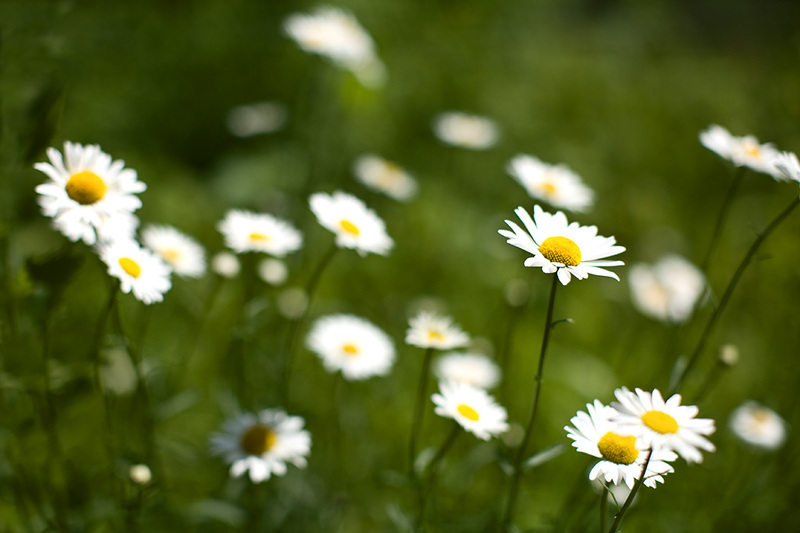 We’ll be making a daisy bruise healing balm and a syrup and learning lots more about herbs that grow in the summer. June 13th 10.30 – 4.30. More details to follow. There will be an event created on facebook. Enjoy the beauty that is nature’s bounty.